Are we going to go on validating the degenerative Mayweather-McGregor trash talk? On their four-day, four-city media tour, Floyd Mayweather Jr. and Conor McGregor started trading bigoted and misogynistic insults. It was clear from day one that the fight between Floyd Mayweather and Conor McGregor would be as much about the foreplay as the main event. When the fight itself is a matchup as fair as pitting Apolo Ohno against Evgeni Plushenko in a figure skating competition, you've gotta get all you can outta the lead-up. 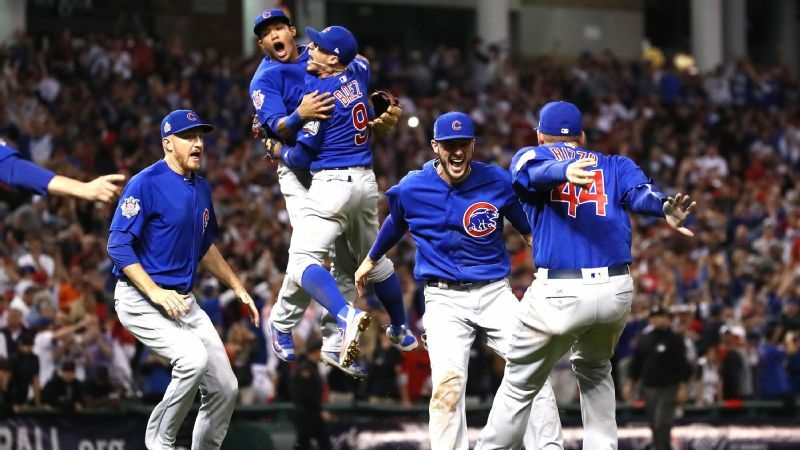 But while we all knew publicity for the matchup would feature over-the-top displays of posturing, self-aggrandizing and hyper-masculine aggression, I don't think we were prepared for how precipitously the trash talk would devolve into slurs and stereotypes. 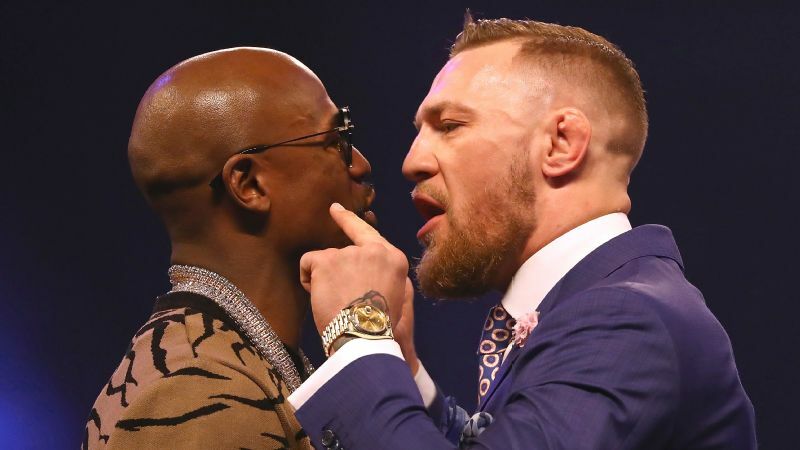 Over the course of four pressers in four cities this week, Mayweather and McGregor went from exchanging the standard prefight idiocy to back-and-forth homophobic, misogynistic and racial epithets. 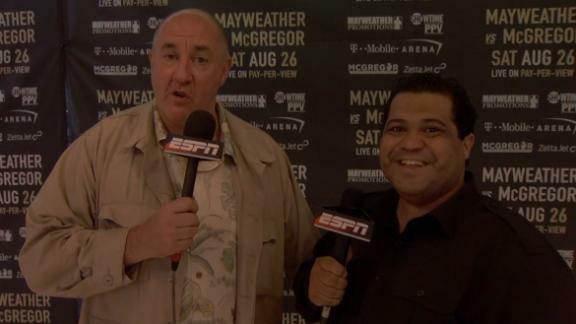 McGregor, who has trafficked in ethnic stereotyping in the past, on Tuesday described "Rocky III" as the movie with the "dancing monkeys in the gym" and told Mayweather "dance for me, boy." His sarcastic response to accusations of racism only made things worse. "Let's address the race," McGregor said Thursday in Brooklyn, New York. "A lot of the media seem to be saying I'm against black people. That's absolutely f---ing ridiculous. Did they not know I'm half black? Yeah, I'm half black from the belly button down! And just to show that that's squashed, here's a present for my beautiful black female fans," he said and gyrated his hips. 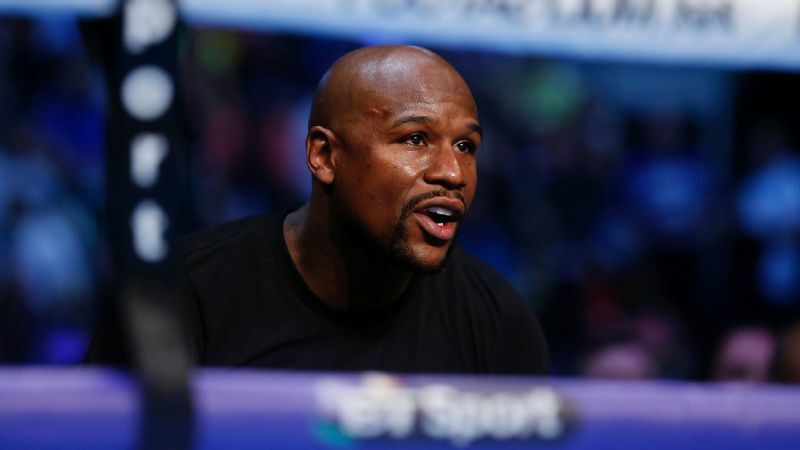 Mayweather responded to McGregor's taunts by accusing him of disrespecting black women, a very pot-calling-the-kettle-black claim considering his very public history of violence against women. And on Friday, just days after chastising McGregor for his mouth (and just a few years after his own foray into racial stereotyping), Mayweather called the Irish fighter a "ho," a "b----" and a "f----t."
While many of us watched from afar, disgusted, the fans in the arenas cheered. And I suppose I shouldn't be surprised to see such filth pass for entertainment. As a society we've embraced a gradual loss of civility and decency. Outrageous, clownish behavior used to be reserved for tiny pockets of the entertainment world; we pointed and laughed at the foolish folks we saw on "The Jerry Springer Show," looking down our noses at their boorish behavior. Now unsavory reality show characters like Danielle Bregoli, better known as the "cash me outside" girl from "Dr. Phil," don't disappear when an episode's reruns do. Instead they go viral and get celebrated. Earlier this year, Bregoli was reportedly charging thousands of dollars to make appearances, cashing in on her classless persona. It's celebrity due solely to notoriety. These days, infamy is as desirable as fame, as long as the dollars and attention come with it. We validate idiocy, prop up materialism and idolize the rich, no matter how they acquired their money or how they spend it. We ignore Mayweather's criminal past and tax-evading present because we're enamored of his car collection and the stacks of money piled up in his Instagram posts. We eat up McGregor's bigoted ranting and raving because he's achieved a level of fame and wealth that most of us can only dream of. I'm certain a lot of people will defend Mayweather and McGregor's descent into vulgarities and slurs, arguing that it comes with the territory, that fighters can't be expected to act any differently. They'll say boxers can find great monetary success only when they embrace being a heel, the type of crass, base villainy you'd expect of someone who fights for a living. In that regard, they might be right. Simply being a talented fighter isn't enough. You've gotta sell the show, and for a while it seemed as though these two guys were uniquely suited to do just that. But as their exchanges get uglier and more offensive, it's time to check back in with ourselves. Do we want to validate barbarism? Are these the kind of people deserving of our attention, admiration and time? If we give celebs like them a pass on homophobia, misogyny and bigotry, how many others will feel entitled to express their own hate? In today's climate, this kind of unhinged circus is certain to sell, but we don't have to buy it.